Natasha completed her BA (Hons) in Architecture at the University of Kent before undertaking a year working on new builds, predominantly in the Residential sector. She has recently completed her Part II course at Kent School of Architecture and was part of a unique Pedagogy module, teaching Undergraduate students. 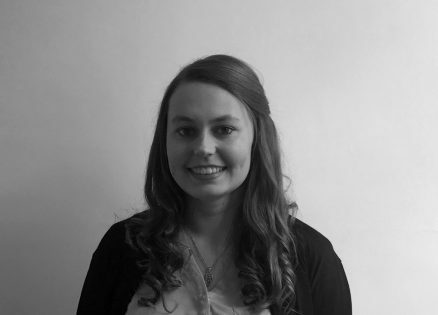 Being part of the heritage and ecclesiastical team, Natasha enjoys the contrast in projects and bringing life back into old disused buildings. A Huge Welcome to Natasha!